You didn't misread this one…I climbed a (mini) mountain (scroll for proof) and I've finally found my holy grail of handbags. It's the handbag that goes with everything, always looks fabulous, has the right amount of storage, the optimum number of pockets and zips, sits nicely on your shoulder and doesn't weigh a ton! You may have already seen me wear it in lots of recent posts (here and here among others) - It's the Fossil Explorer Flap Bag in black. Honestly, apart from one day where I switched to my tan bag, I have worn it every day since early December - and using the tan bag for that one day made me realise how much I missed this one! I think it's partly to do with the brown strap - this makes the bag very wearable with browns and greens. 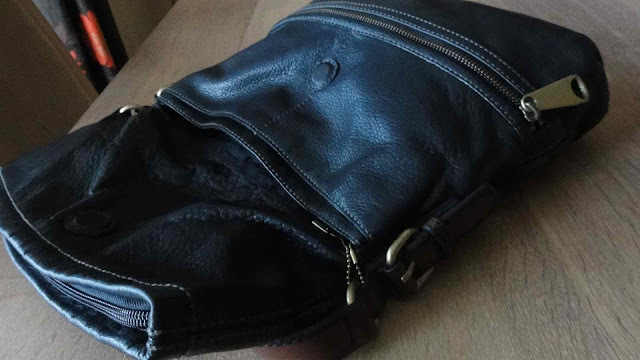 But it's also the gorgeous soft as butter leather..I have never had a bag made of such lovely leather. This makes it very comfortable to carry and as it doesn't have any pointy corners or edges - it sits close to the body and is easy to tuck under your arm. 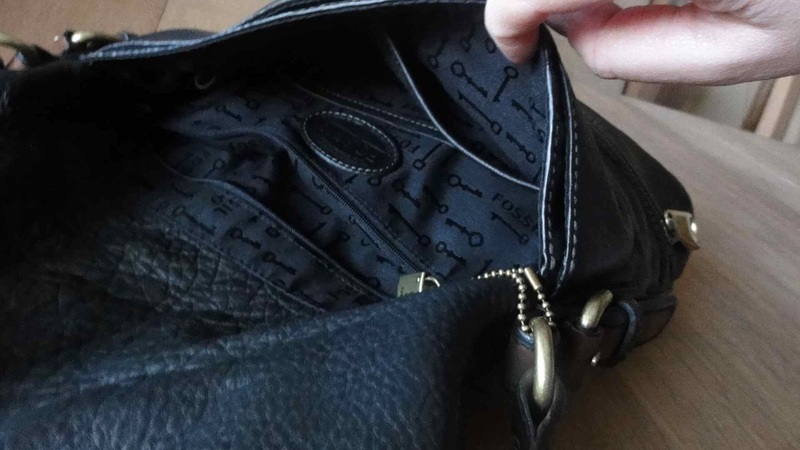 There are two large sections to the bag, one is the full length of the bag when you lift the flap up and this has a few different pockets inside it. I use this for my wallet, camera and any letters or books. 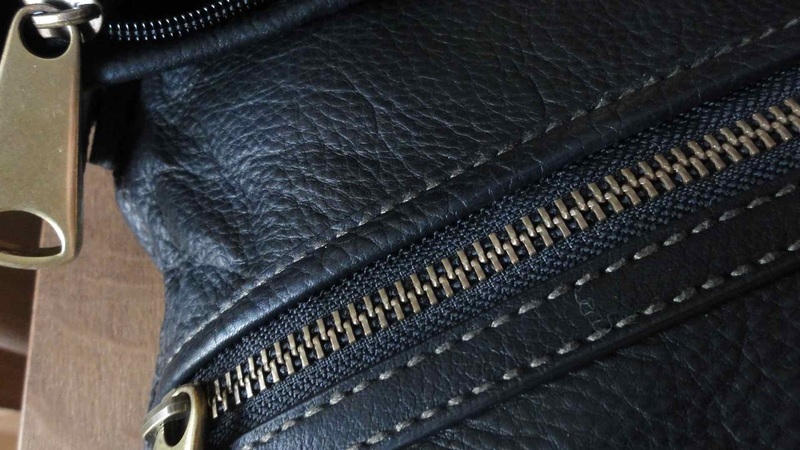 There's a second section that starts just from the point where the flap goes over and in here, there are more smaller pocket, one of which is zipped. I keep my business cards and tablets/tissues/wipes in this section. Then there is the most useful section, the front zipped pocket. This is really secure as it would be impossible for someone to open without you knowing. I keep my makeup, mobile phone and a pen (or 10) in here. The craftsmanship on the bag is first class, smooth zips, perfect stitching and as I said above, butter soft leather. It never catches on my clothes - a particular bugbear with some of my other bags. Why does this work when so many (oh SO many) before it have not? I think it's the shade of black. It's not a really black-black, if you know what I mean? It's got a grey tinge sometimes and a navy one other times. Sounds a bit mad but what I do know is that I'm a stickler for things matching and I used to (before December) change my bags regularly. Not any more. 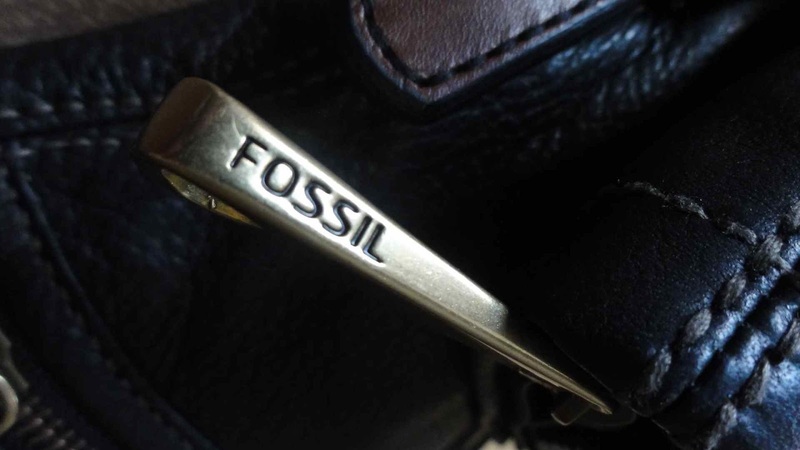 Watch this space…I am sure I'll use my lighter coloured ones in the summer but for now, it's the Fossil all the way. So much so, I have three bags I'm going to put up on eBay over the weekend. Thank you to Keith and the team at Menarys for gifting me this bag and I should point out that although I was given the bag, I was not obliged to blog about it at all. For all you local girls, the sale is still ongoing in Menary's 17 stores across Ireland, North & South. For the rest of you, the Menary's website is currently offline while some issues are being resolved. Like their Facebook page and you'll be among the first to hear when it's up and running again. Haha You make me smile and laugh. I do love the colour. Glad it is so perfect for you. 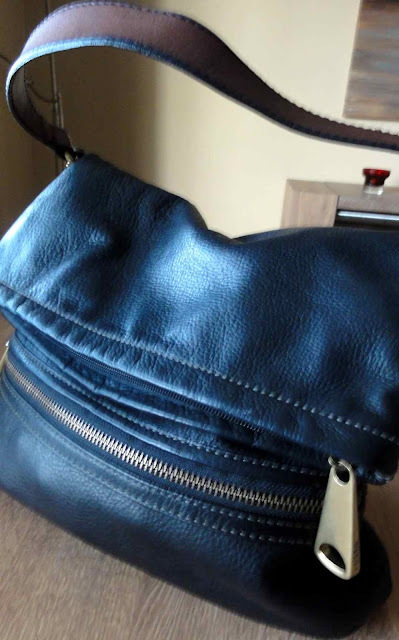 I love the bag, am on a constant search for the perfect bag and this one ticks all the boxes! 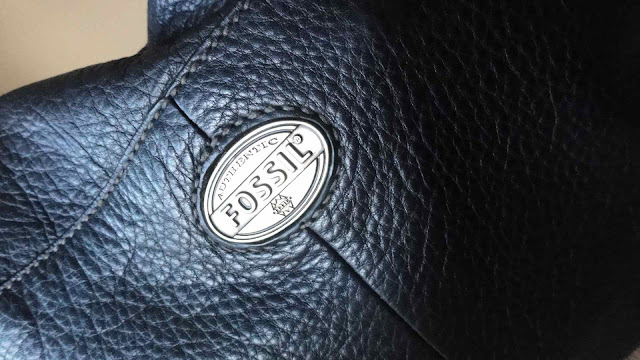 I love Fossil. You have solved my birthday gift dilemma for my best friend. great bag,and ur shoes are hot ! The bag looks gorgeous! I need to google it and find my local stockist! Agree with Sharron, it's really good to find a bag that works. I feel the same about Orla Kiely bags .. problem being that I have to keep changing them as the colours don't work with everything. And no wonder you're so slim, if you go galloping up mountains while the kids are at school, lol!! I LOVE the bag, I have some fossil watches but never got a bag, just felt they were a bit expensive, this is lovely,though, well wear. Hi Avril! Love the bag ...good colour and size! I think I need to get out and excercise more after looking at your gorgeous photo:)Have a great weekend! and we won't get the snow that's promised! Great bag-you would love the Fossil shop at my local Designer Outlet !! !Santa brought me a gorgeous burgundy bag . 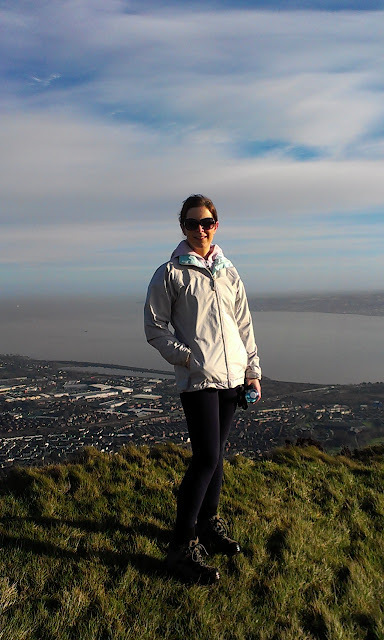 I love your blog and seeing the background photos as I now live in England but originate from Dundonald! Unfortunately not the best weekend's for me as I've been loaded with the cold! But doing a little better today! which you are blessed and needs that are not being met to come up with your own list of outside the box job ideas self employment.